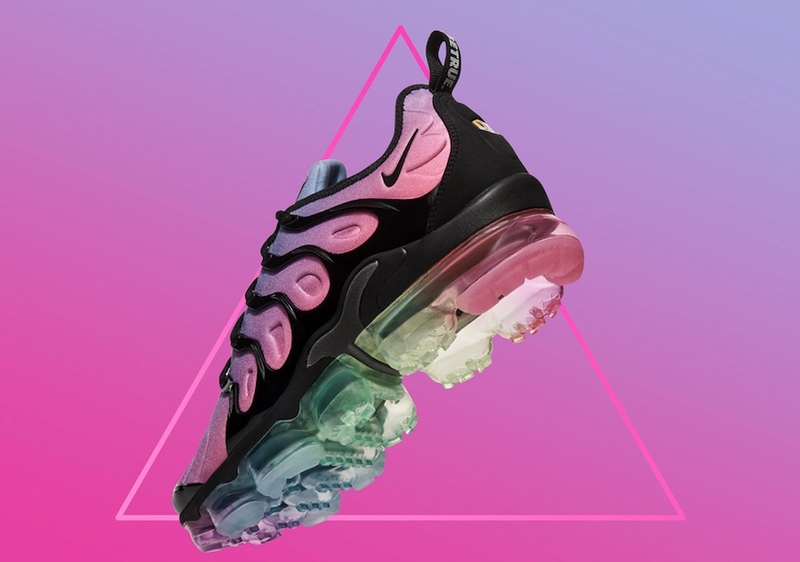 Sneaker news for women isn’t always easy to find. Our goal is to keep you in the know of the latest sneaker releases available for CHX to cop in women’s/grade school sizes, cause sole searching should be fun, not a hassle. This week we get a last shot with the Air Jordan 14, celebrate the kickoff of the FIFA World Cup with the Nike “One World” pack, a new FENTY slide to surf through summer, and more! Take a look below to find what to add to your sole collection this week. Happy sole searching CHX!